Located on the north western side of the state of Maharashtra, Thane is an immediate neighbour of Mumbai city and a part of the Mumbai Metropolitan Region, one of the most populous urban agglomerations in the world. The average literacy rate was 70.6 percent. Out of which literacy rate of males and females stood at 79.27% and 61.54% respectively. This year, in 2018, Udayan Care entered into an agreement with Convergys, a world leader in BPO industry, to support 40 girls, and with their support, decided to set up Udayan Shalini Fellowships Programme in Thane. 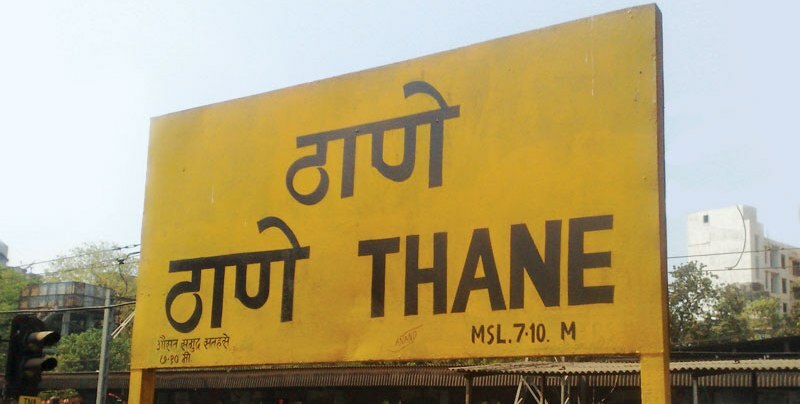 Being near to Mumbai, The core committee members at Mumbai took the responsibility of implementing it in Thane. They found a few local persons willing to implement the programme. We have already conducted written test for selection of girls and planning to induct 40 underprivileged girls from class XI for their mentoring and higher education, in the month of October 2018.